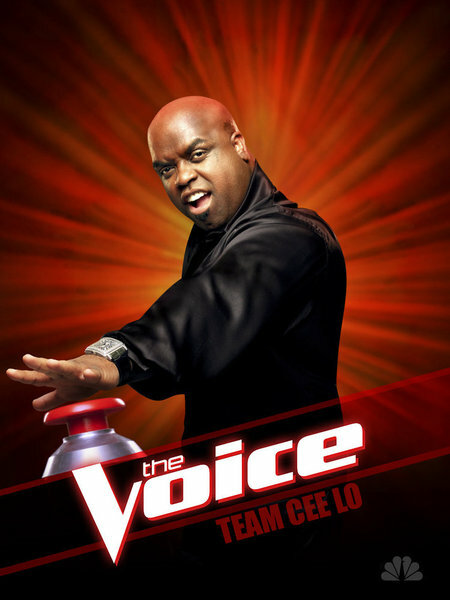 Watch THE VOICE Monday and Tuesday Nights at 8pm only on NBC. We just got back from an exclusive screening of next week’s episode and we got to ask Carson Daly and Cee Lo Green a few questions. All that and more coming up soon so stay tuned!